“If you focus on growth, your goals will chase you by default.” AJ and Alyssa Jordan show us how to work together as a power couple. And also, why “Thanks for the 50..” will get your prospects attention. 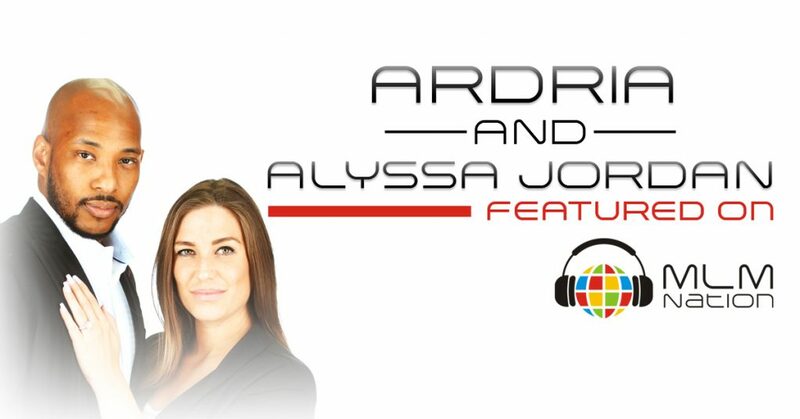 Who is AJ and Alyssa Jordan? 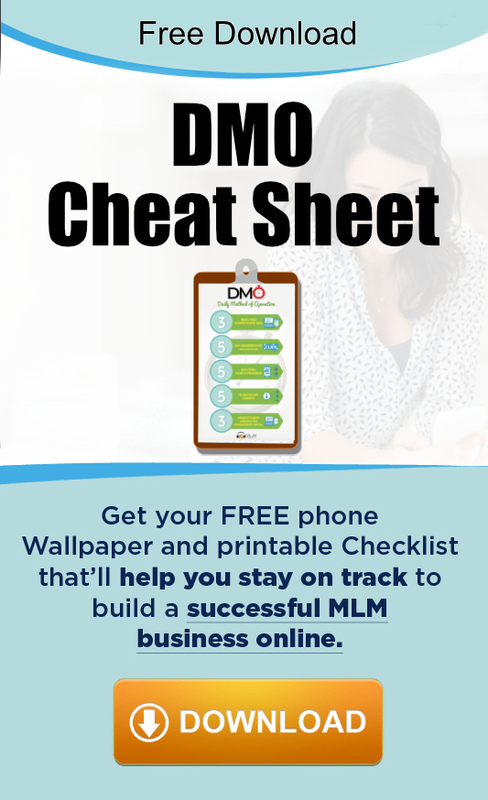 AJ and Alyssa Jordan have 13 years of combined experience in the MLM profession. AJ took 6 years before he had his major breakthrough in network marketing and believes servant leadership is the only way to success. Alyssa has been retired from corporate America since the age of 24 and went full time in MLM after 7 months. AJ and Alyssa live out in San Antonio, Texas.